Known as the island of the endless lagoon, Rangiroa is the largest in the group of Tuamotu Atolls in French Polynesia. 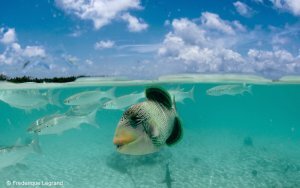 This secluded and stunning atoll is a cluster of narrow sandbars and mini isles where marine life is prolific and the diving is world class. Rangiroa has a world-class diving reputation and in the local language means “immense sky. 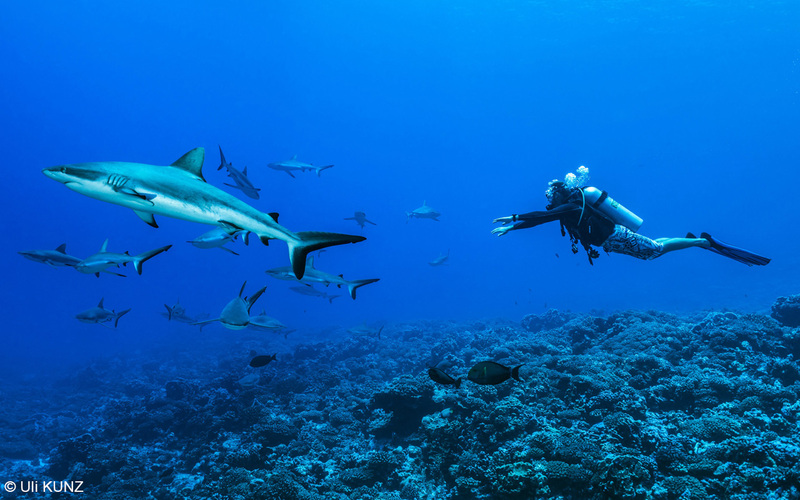 As the largest of the Tuamotu Atolls and the second largest in the world, Rangiroa is home to pink beaches, an amazing large blue lagoon and prolific marine life at its dive sites. 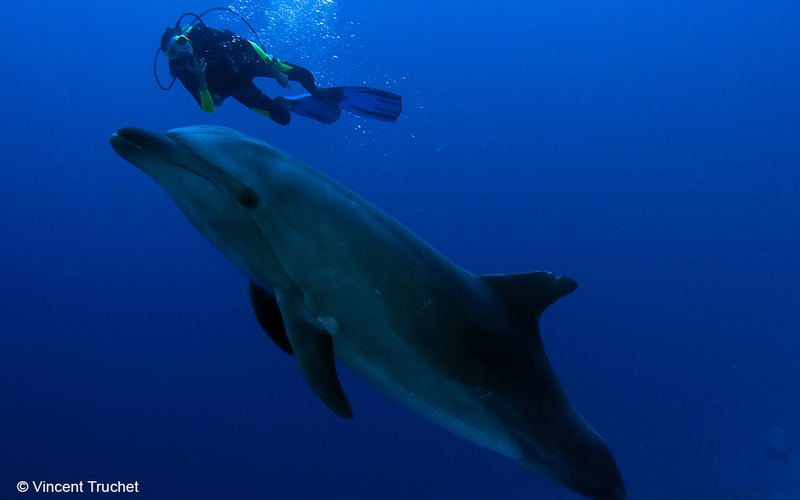 The dive locations of the Avatoru and Tiputa Pass located on the northern side produce ideal drift diving currents, a variety of fish life and are also known for wild dolphin encounters. It’s also home to the Blue Lagoon, which is fairly shallow at 5 meters and provides divers with a natural aquarium and plenty of fish encounters. Rangiroa is a destination suitable for all levels of divers. 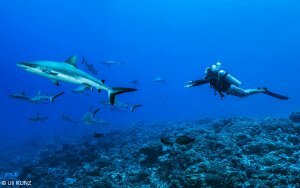 Located on the northern side of the atoll the Tiputa Pass and Avatoru Pass are widely acknowledged as two of the world’s best dive destinations. 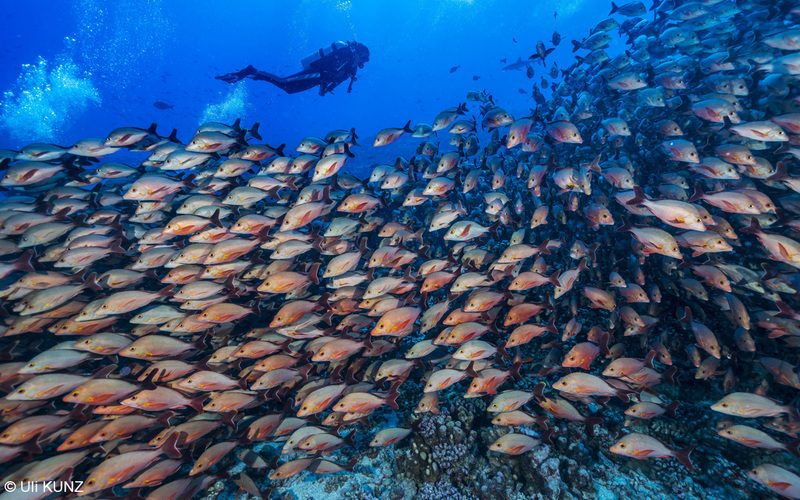 Tiputa Reef: Features a coral plateau at 15m with a drop off and opens into exceptional marine encounters. Discover coral gardens, sea turtles, whitetip sharks, huge schools of barracuda, leopard rays, and maybe a sighting of bottlenose dolphins. Myripistis (Soldierfish) Reef: Named after the soldierfish that inhabit this coral reef, at this dive site you’ll also find anemones, clown fish, soft coral, groupers, whitetip and grey sharks. The Angle: Discover large schools of fish including paddletail snappers, bigeyed scads, dolphins and even a possible sailfish. 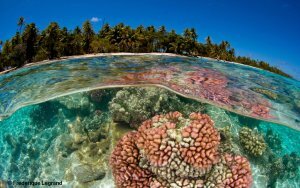 Avatoru Reef: A reef that feaures a coral plateau and abundance of marine life including Silvertip sharks and bigeye jackfish. Little Pass: With a maximum depth of 19m this dive site is ideal for certified divers and finishes in the calm waters of the lagoon. Here you will encounter blackfin, whitetip sharks, scorpian fish, groupers. Mahuta: An ocean drift dive that takes the diver into a sea valley with a coral wall. Likely encounters here include: unicornfish, surgeonfish, fusiliers, blacktip and whitetip sharks and even leopard mantas. Blue Lagoon: Located on the western side of the atoll this destination is a shallow lagoon with plenty of fish life. The Wall (the Fault): A steep drop off takes divers from depths of 10 metres to 50 metres. This is a wall features rock overhangs covered with soft coral including orange and purple Staylaster. Marine life includes reef fish, angelfish, surgeonfish, parrotfish and even giant grouper. 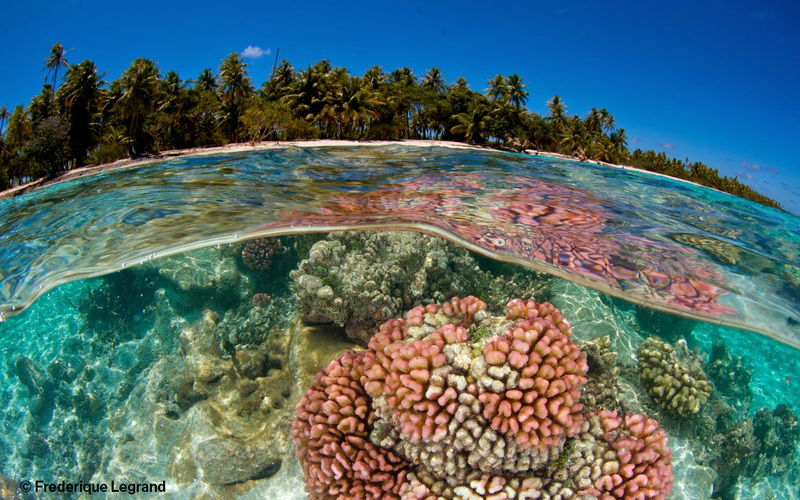 The dry season April to November is considered the best time to dive in French Polynesia. During the months of June and July huge schools of grouper gather to mate and September and November bring in big numbers of Manta Rays. Depending on available flights you may need to overnight in Papeete before catching a connecting flight to Rangiora. (Flight time approx 1 hour). Rangiroa offers a range of accommodation options from garden and over-water bungalows to the more secluded option of a private villa.